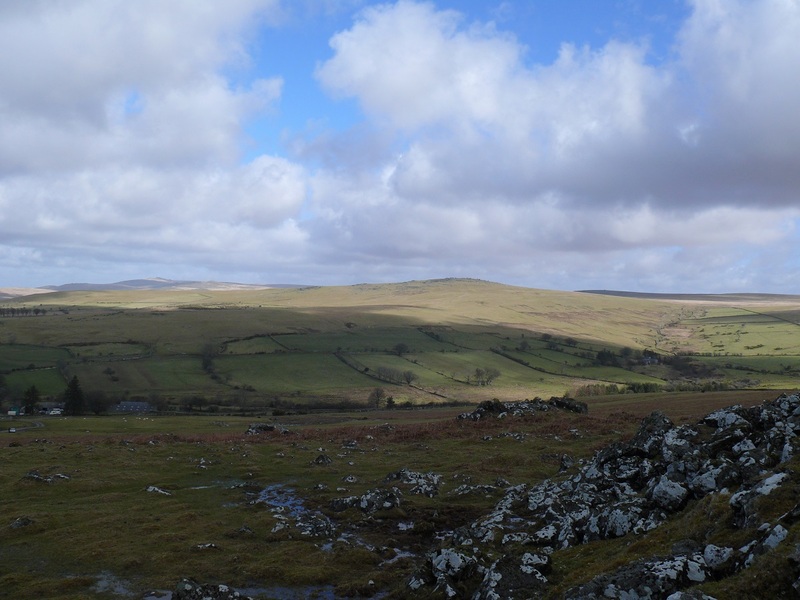 Cox Tor is another popular tor and again this is due to its excellent location and good car parking at the foot of the tor. 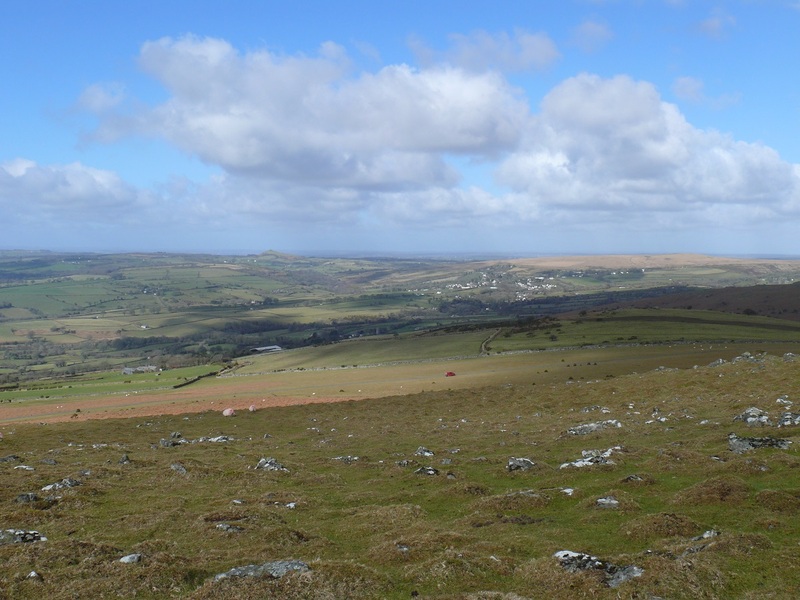 The views are also stunning particularly south and west, were Cornwall and Bodmin Moor can be clearly seen all the way around to Plymouth South in the south. 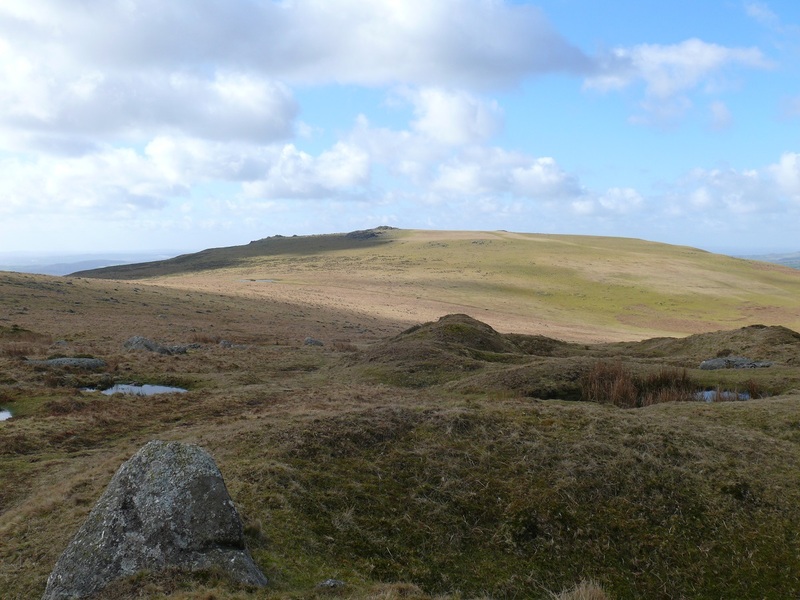 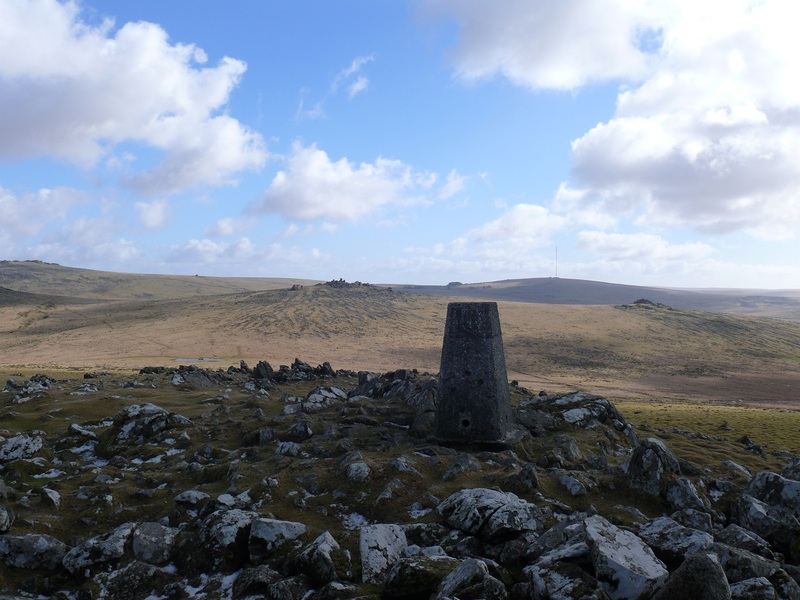 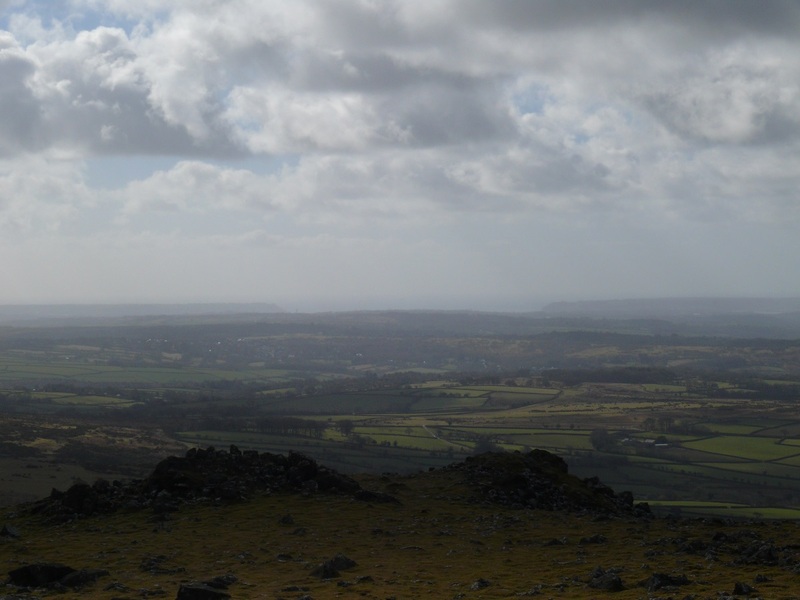 Cox Tor can be easily linked with Roos Tor and the Staple Tors in order to make a longer walk. 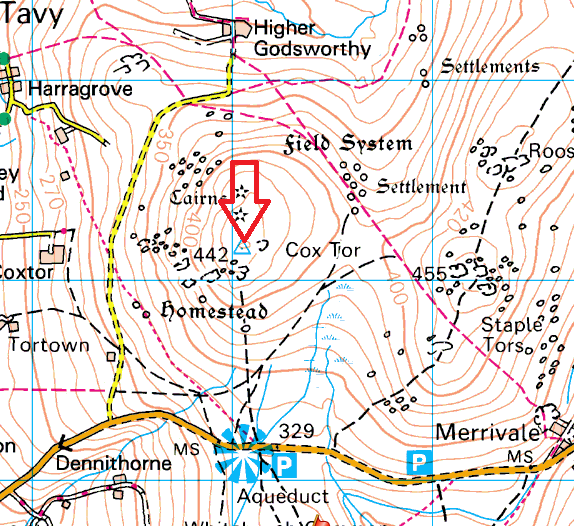 Cox Tor does not sit in a military firing range.